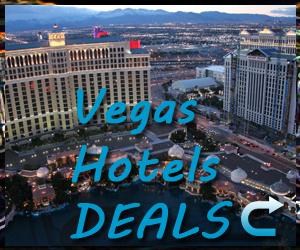 Your Vegas Holiday features reviews and advice on attractions, restaurants, hotels and events in Las Vegas, Nevada. 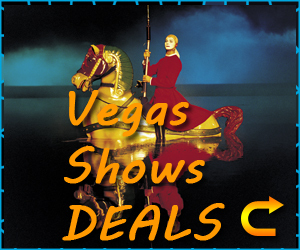 Our free guides collect helpful traveller suggestions, recommendations, reviews and photos to guide you on your Las Vegas Holiday. 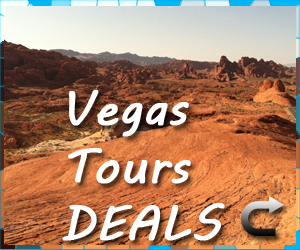 It is our mission to collect guides, reviews, information and advice on as many attractions, restaurants, hotels and events in Las Vegas, Nevada to act as a guide for you, the traveller. We aim to cover every square inch of this popular city to provide the most comprehensive guide available on the Internet. We encourage our users to share their experiences of Las Vegas with others, including their suggestions, where to go, where to stay, what to do and where to avoid. We believe that sharing an experience, whether good or bad, can help others to plan out their time in Las Vegas more efficiently. Here at Your Vegas Holiday, we strongly believe in community and the sharing of experiences to help others, as we explained earlier. With that in mind, we have set the site up so it is as easy as possible for you, the traveller, to find the information you are looking for. To begin, try browsing the different sections of the site. These can be seen on the top menu. For example, if you are looking for a review on the Alizé Restaurant in Las Vegas, you would select Vegas Restaurants from the top menu and browse through our restaurants selection until you find the review you are looking for. If you have any queries, questions or comments about the site, please drop us an email or alternatively use our contact us page, we would love to hear from you.